This is a beautiful salad for the holidays, but perfect for anytime of the year. 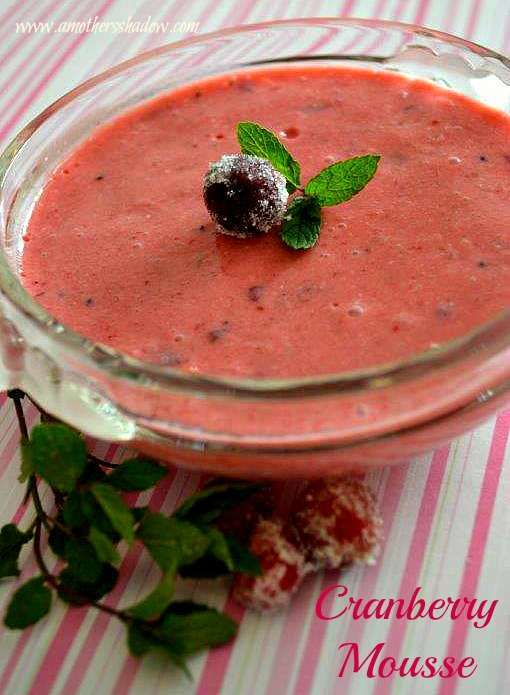 Light, refreshing and can be made smooth by pureeing the ingredients or left a bit chunky – your choice. ENJOY! 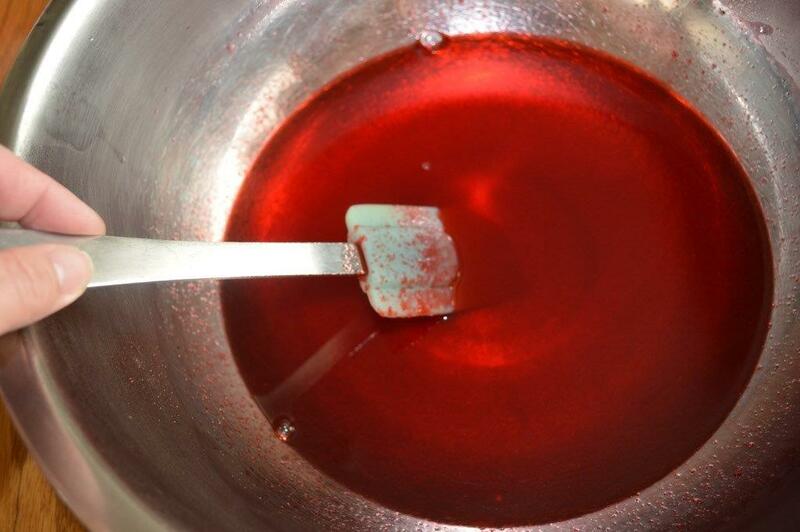 In a large bowl, dissolve the gelatin in boiling water. Stir well for THREE minutes. 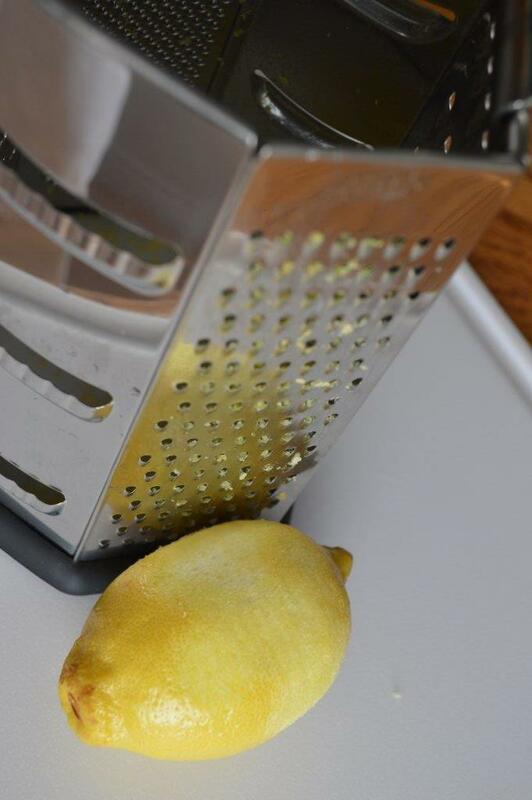 Wash the lemon with soap and water then grate the lemon rind, using care to ONLY grate the top of the top of the yellow layer and not the white pith, which will make it make the mouse bitter. 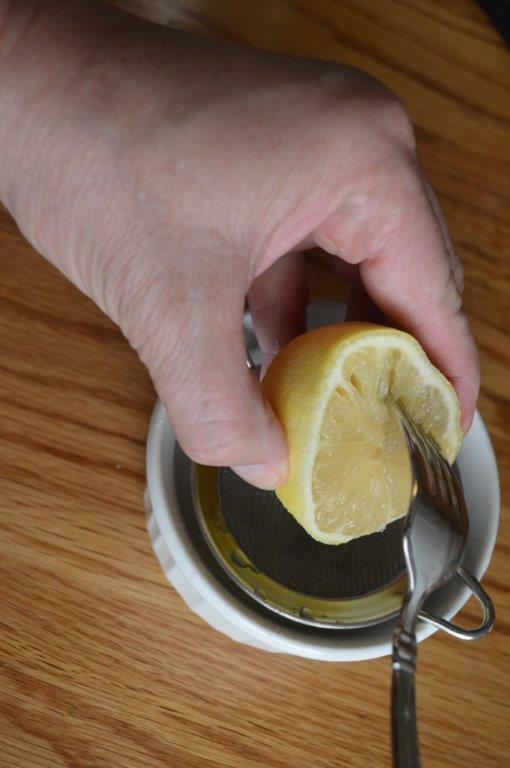 Now cut the lemon in half and squeeze out the juice by twisting a fork inside the flesh to extract all the juice possible into a cup. Then measure out 3 Tablespoons. If necessary, add in bottled juice to make up the difference. 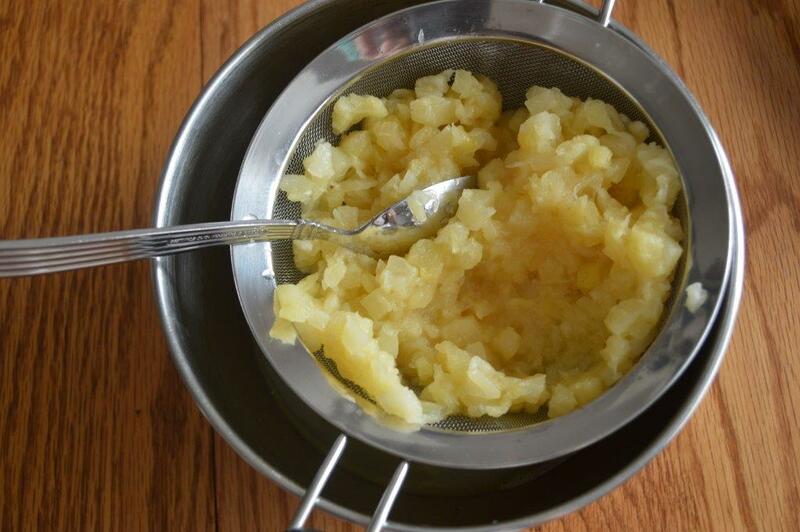 Drain the pineapple well; using a spoon to press out the juice, reserving the pineapple juice and set aside. 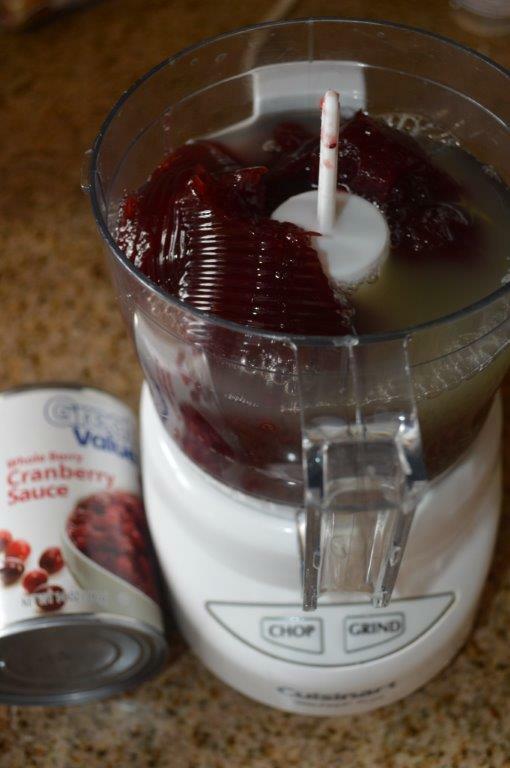 In a mini processor puree the cranberry sauce. To the dissolved gelatin, add in the reserved pineapple juice, 3 Tbl. lemon juice, nutmeg, drained crushed pineapple and sour cream. 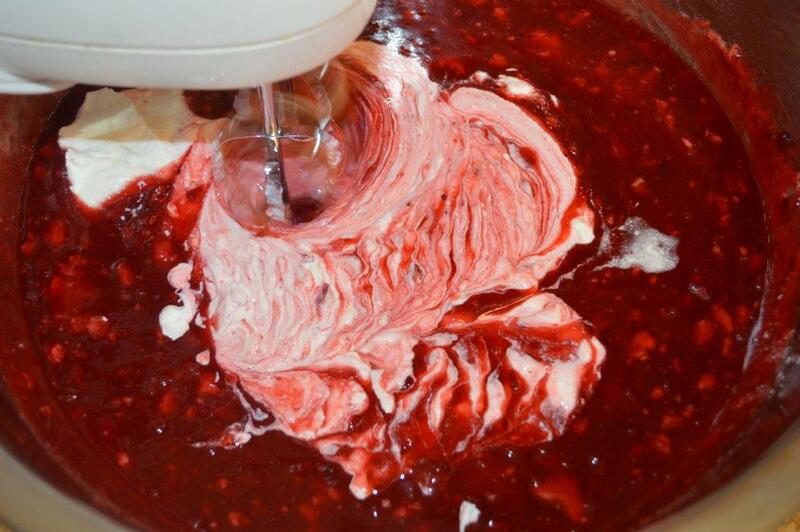 Pour into a large serving bowl or individual serving cups, the gelatin mixture and chill until set; at least 2 hours. serves 16-20. 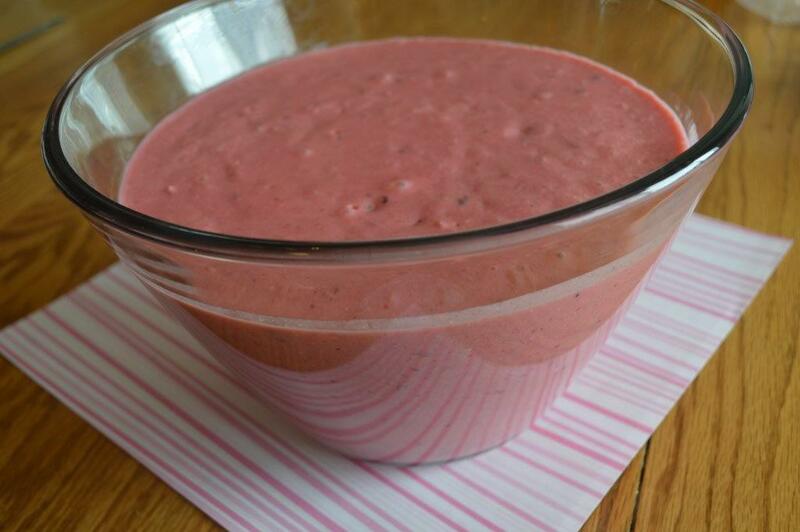 OPTION: Puree the pineapple and the cranberry together for a smooth mousse.